Fancy seeing you here, seeing me blogging. Eh? First of all can we just take a second to step back, breath & consider that it is now JUNE. Yes! We are half way through this year already. Yikes! Ok let’s deal with the elephant in the room first of all… Yes I have been slacking a LOT! I did say I would do a catch up post explaining why etc and I had every intention to but when it came to writing it down I soon realised I’m not willing or should I say ready to share or put it in black & white for me to see. I was never going to go into detail or share everything but just brief all on my absence, generally. Now let’s shut up, move on and get into the more fun stuff… May Favourites. This is hands down one of the best tans out there. I loved the original one of these but always had to apply 2/3 coats which meant I went through the bottle a lot faster too. But now this new one is amazing and one coat gives me the desired colour. 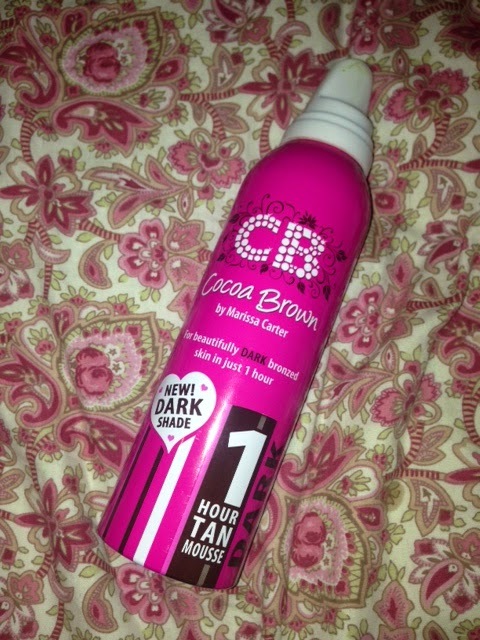 As it is a deeper tan I only use it for nights out and use the original for during the week. I chose the dark one for my favourites because it is my favourite out of the two. This tan is a bargain at only £6 in Primark. Anna from Vivianna doe Makeup raved about this and I had to try. This stuff is a life saver! Fan of sally Hansen? Then you will love this. Just like SH it covers imperfection and makes skin flawless. As the weather is getting better, there is no need for tights & jackets so instead of baring my see-through arms and legs I like to be tan. 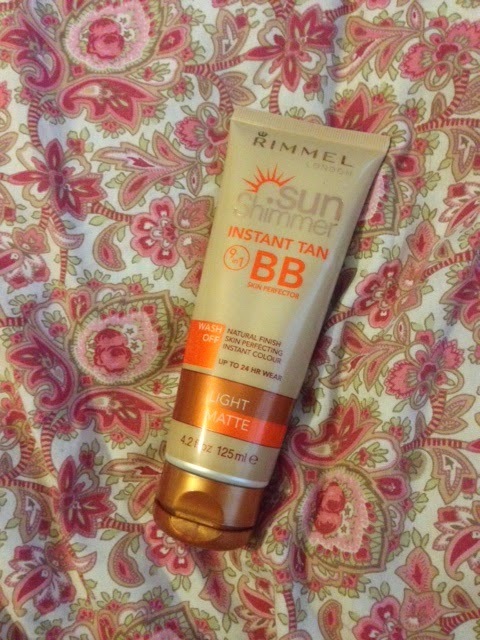 It’s a life saver for days when never got chance to self-tan or if your tan is wearing off. For nights out I LOVE to apply this over my wear-off for a flawless finish. I do have to warn you though that this stuff does transfer especially on your bed clothes! This can be bought more less in all your typical places. I got mines in boots when it was on offer. But I would say keep an eye out in Asda because they always have sunshimmer on offer. WOW best describes this stuff. This will transform your flat, boring hair into a hot mess. In a really nice way ;)! 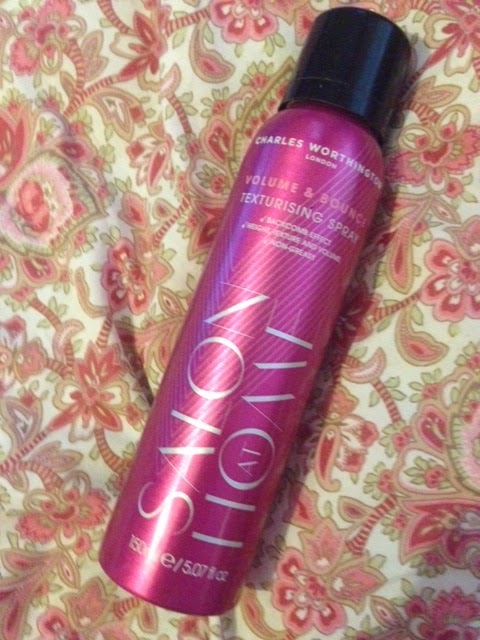 I like to spray this to my roots & throughout my hair when I straighten or curl it to just make it look less made up. I love it & so will you so go get it! 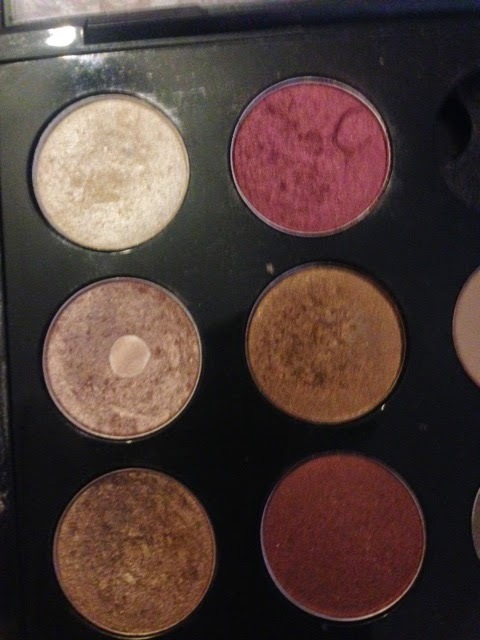 I have hit pan on this stuff because I have literally used it at least every day from probably Christmas! I love to put this all over my lid with a matte brown shade in the crease and it is the perfect every day I look. Well for me anyways & lots ask what eye-shadow it is. This is a cult fave by bloggers & vloggers and I finally see why. I am still on a look out for another daytime eye look preferably drugstore so I’m not always wearing the same eye look when im not doing a day-time smokey eye. In order to avoid sounding like your typical blogger & repeating everyone else I have another cult favourite. But I assure you this is well deserved. This is amazing at what it does and is a staple in my skincare routine. 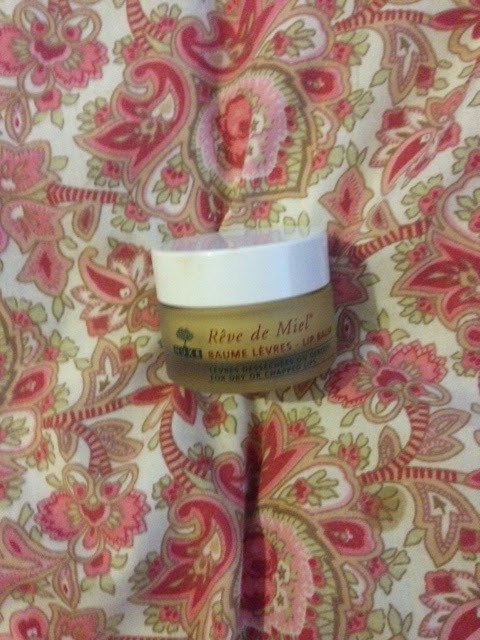 It is so moisturising & makes your lips so smooth. It is pricy for a lip balm but if you can afford it then buy it. This purchase was thanks to Zoe from Zoella. I am a big fan and she never gets recommendations wrong for me. This stuff really makes a difference and makes the skin look smooth & minimise the pores. I love this stuff and have been using it everyday. 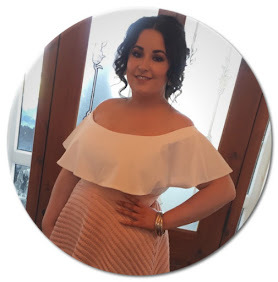 That’s all for my May favourites.